Workings as a senior consultant dermatologist in Norvic International Hospital since last 6 years. 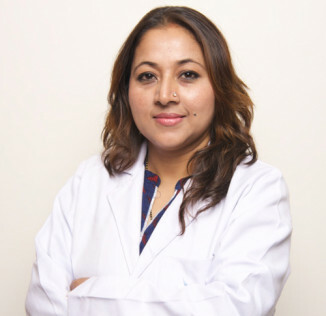 Working as cosmetologist and laser surgeon in Nepal Skin Care Centre Sinamangal since last 2 years. Working as Associate professor in Department of dermatologist in BirHospital since last 8 years.